How does Acetazolamide XR (Diamox Sequels) work? Acetazolamide XR (Diamox Sequels) works by stopping an enzyme known as carbonic anhydrase from working ordinarily. It has different effects in every part of the body. This lessens the activity of a protein in your body. By blocking the proteins, it helps to lessen the build-up of certain fluids in the body. Why use Acetazolamide XR (Diamox Sequels)? This medication is approved by the Food and Drug Administration (FDA). You can buy this here at its very affordable price. How to use Acetazolamide XR (Diamox Sequels)? The recommended dosage for this medication depends on your medical condition. This medication comes as a capsule. Take it by mouth and swallow as a whole with a full glass of water. Do not break or chew it. Follow your doctor’s dosing instructions very carefully. Do not twice the dose. While using this medication, you may need frequent blood tests. 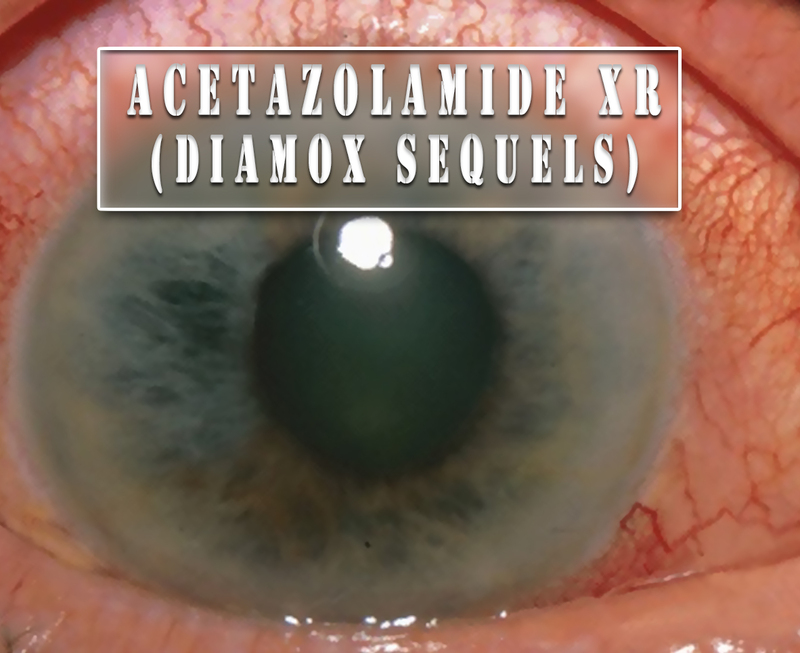 What are the side-effects of Acetazolamide XR (Diamox Sequels)? Tell to your doctor if you have a medical history or current medications.